Why rent when you can Own ! 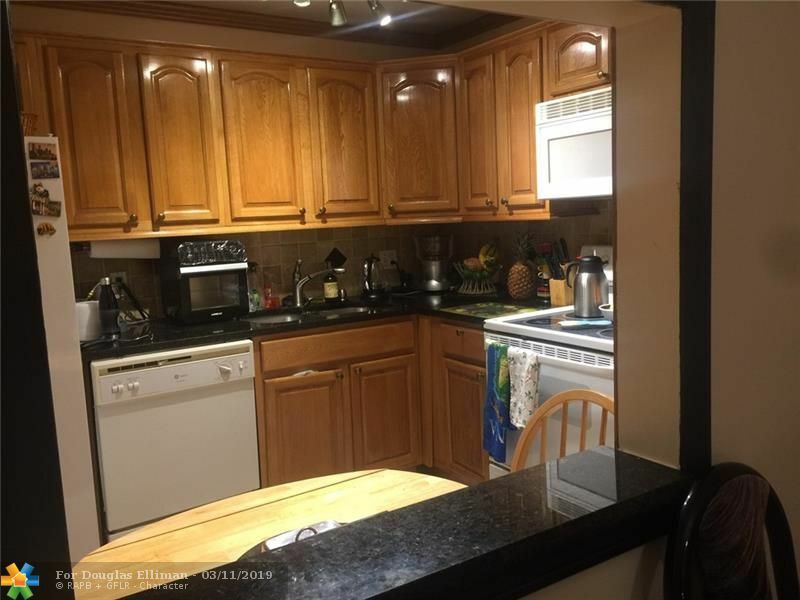 Charming condo in Boca with 2 great size bedrooms, washer/dryer is inside the condo for convenience, ceramic floor, bedrooms with tile floor. Great location close to shopping and major highways, an opportunity for Primary residence or second home.